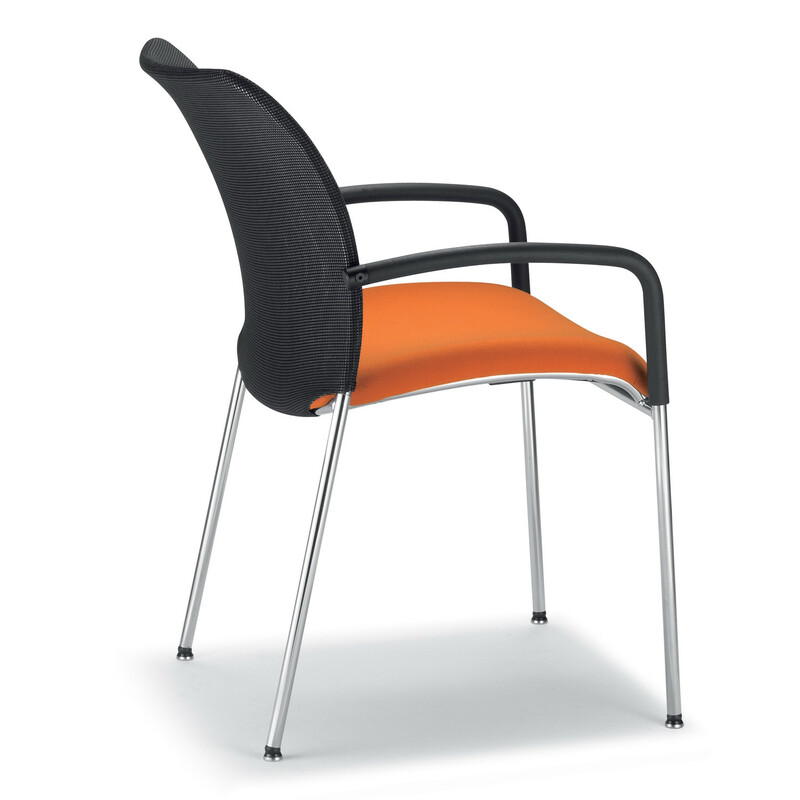 Dat-O Chair is four legged visitor's chair with upholstered breathable mesh or fabric backrest with upholstered cushion (46 cm). 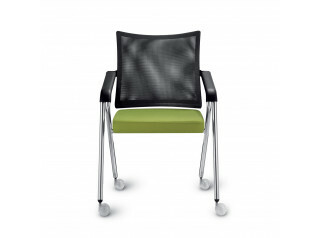 The Dat-O Chair DA 80210 is stackable, up to 3-high, saving space, and features a modern chrome frame. 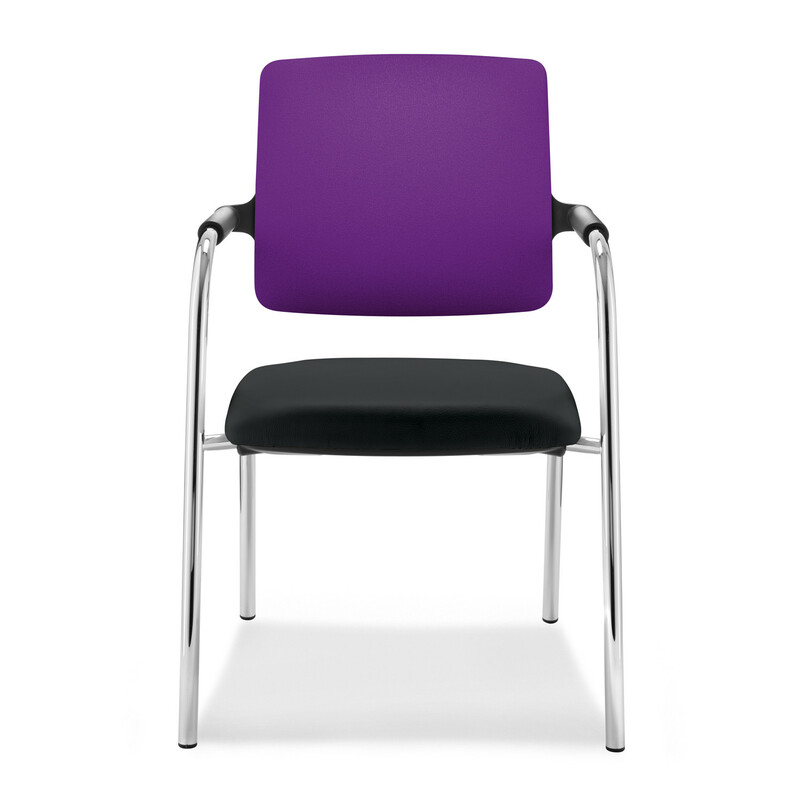 The two tone fabric of Dat-O Chair offers an aesthetic interest, with the backrest positioned perfectly for optimum comfort during office meetings or in guest and waiting areas. 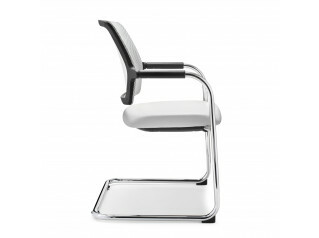 See also Dat-O Cantilever Chair. 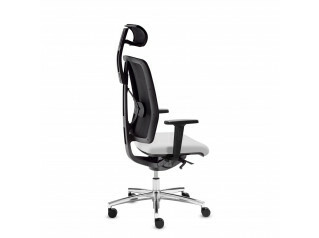 You are requesting a price for the "Dat-O Chair"
To create a new project and add "Dat-O Chair" to it please click the button below. 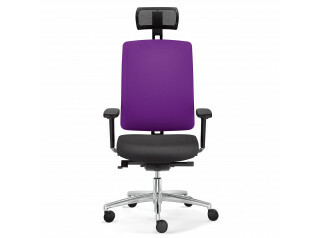 To add "Dat-O Chair" to an existing project please select below.